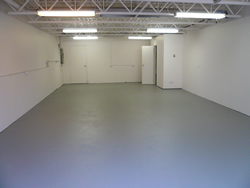 Wright Business Centre has small to large industrial, commercial, or warehouse bays for lease. 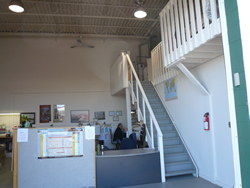 Wright Business Centre has the right warehouse, industrial, or commercial bay for your company. We also lease office space. Call 403-236-0032 or e-mail for more information. Wright Brothers offers quality, well-maintained bays for lease in the Foothills Industrial Park. 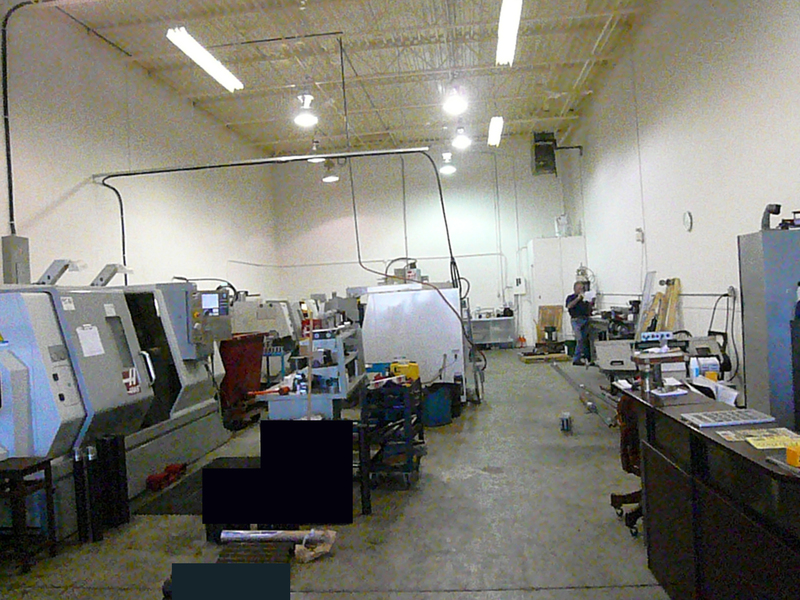 We are zoned general light industrial and have 270 to 2400 square feet industrial, warehouse, or commercial bays. Rental rate is fixed. No surprise bills at the end of the year. - Common area costs that are fixed. 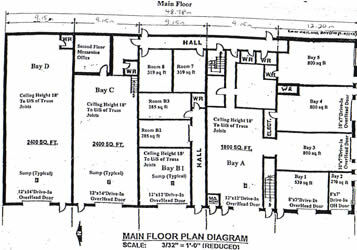 Click floorplan to see larger image.